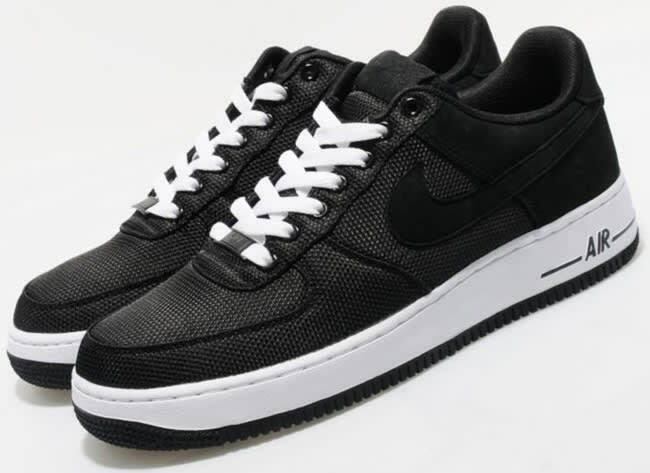 Nike Air Force 1 Low "Black/White"
Nike Sportswear presents a fresh black-on-black AF1 Low comprised of canvas and nubuck. The shoe encompasses an overall quality aesthetic as white plays the classic offsetting hue on the midsole and with the laces. Just &apos;cause it&apos;s summer don&apos;t mean you need to wear white-on-whites all the time, you know. Pick up the crafty lows through select NSW accounts as Size?.